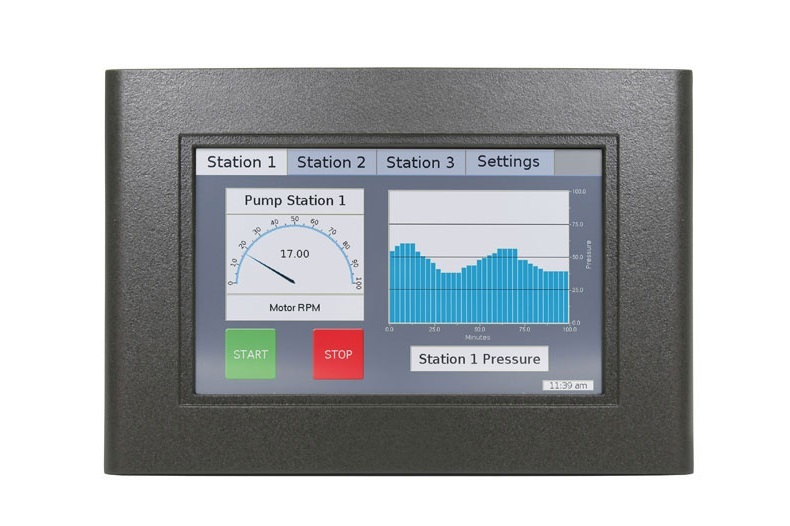 Our user-friendly 6" Color Touchscreen simplifies your operating and maintenance procedure, allowing for quicker setup and changeover times and less confusion on the plant floor. 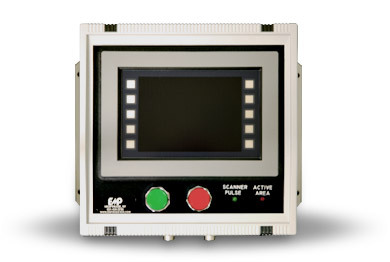 WVGA 800 × 480 pixels, LED lighted, color graphic TFT-LCD display measuring 7" (177 mm) diagonal. Ethernet 10/100Base-T interface. Supports TCP/IP, Modbus™ and other protocols. Industrially hardened to operate in many environmental conditions and meets NEMA-4X and IP66 sealing specifications for hose-down, icing and salt spray when mounted properly. CE certified. UL Listed. 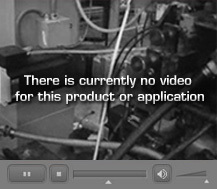 This product does not have any components. It comes programmed and ready to use.